Time does not seem to be my friend right now. There is so much I want to do… And as is sometimes the case, I feel like I am going slow as a snail right now.. But anyway, let me try to get this done, so I can get to some other things. Okay, for the first time in more than twenty years, there is a new hotel being built in Key Largo. 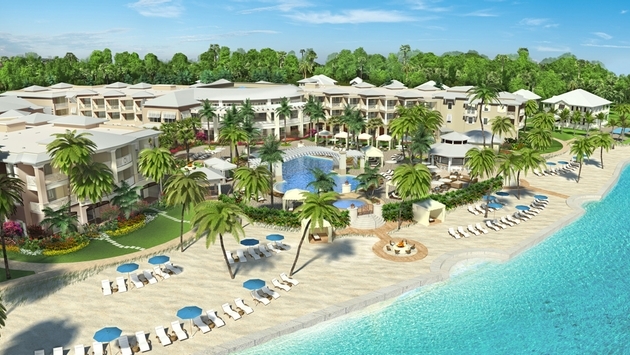 It will be a resort and spa, and will offer a level of luxury that will not be found anywhere else in the area. This will be part of the Marriott Autograph Collection. One thing that is going to draw people to this place is just the sheer beauty of its location in the Florida Keys. The hotel is starting to take reservations for March of 2016. There will be over one hundred and fifty suite, and then there will be private residences. These will be two story homes that will have their own kitchens, living rooms and pools.. Let me know if you are interested in this. I will be more than happy to help you book this. it’s friday, and i’m ready to get work over and done with. I’m reading an excellent book, but want to get my work done first. Something you may not know about me is that I love Facebook, that is a great way for me to keep up with family and friends. Don’t know what I’m doing on there for business. But I’m working on that. However, the rest of social media I’m pretty much clueless on. Yes, I do have a twitter account, and have this posted to my account each day. But I need to figure out what else to do with it.. Anyway, this article was inspired by Reddit. Did you know that you can get a free refrigerator in your room by claiming you have medical need of it. I’m guessing you’d do this if you had to keep your medicine at a certain temperature.. Mom just kept milk in the sink with lots of ice around it.. Anyway, you can request a fridge for medical reasons, and you don’t have to give the exact reason. That would be a hippa violation.. But do you want to get something by being dishonest, especially when someone may really need it? Sure, hotels change your sheets and pillowcases each day. But they hardly ever change the comforters on the beds until the maids actually see something on it.. But does anyone change their comforters regularly? Again this is dishonest to me, but if you want to avoid the cancellation fee on your room this is what you should do.. Call the hotel and say you are going to need the room at a later date.. And then you can call back a few hours later and cancel that..
Know what? This is not my favorite post.. Does anyone have better tips for things to do when staying at hotels? Please let me know. My computer is being weird today, so I am just going to see how much I can get done today.. I’ve just found out that we are going to be gone over Labor Day weekend. I am going to play it by ear how much I work. I talk about the kinds of trips you should take. Today we are again going to do something a little bit different, and give you some tips on packing, since packing is part of every trip… First of all, backpacks are nice things to take as your carry on on airplanes since they are fair ly flexible. Just make sure that your backpack weighs no more than twenty-two pounds, and they can also be no bigger than 21×15 inches. And you are going to want to make sure to put all your electronic devices in Ziploc bags. Okay, we are Americans. Things like deodorant, bug spray, razors, tampons, and sunscreen are all things we can find in most any city or town. But that is not the case in other countries. If you can find these items in other parts of the world, you are going to pay exorbitant prices.. I think I am going to stop here for now.. Do you have any tips for packing that you just love? I would love to hear them. I have to admit that my food tastes are quite childlike. Pizza and hamburgers are still my favorite meals. I love most fast food.. And I absolutely love dessert of most any kinds. I don’t like frozen stuff like ice cream, and I almost never eat hard candy.. I love most things that we Americans do with potatoes… Potato day was actually a couple of days ago. But we are going to look at this today. French fries.. That is one of America’s favorite foods, so they had to be invented here, right? Wrong! It seems like they were actually invented in Belgium, though I highly doubt they were exactly the same as ours. 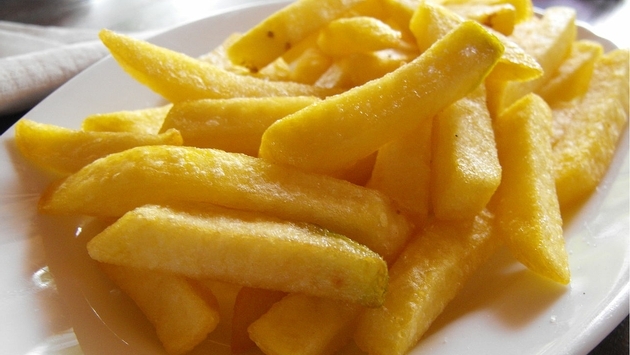 Belgium was doing their version of french fries before our revolution taken. There are some great french fries to be had in New York City at The Breslin Bar and Dining Room. Do you prefer tater tots to french fries? Do you know that tots are actually the remnants from making french fries? For the best tater tots, we are going to go to a place in Atlanta, Georgia, which is about a couple of hours from where I live. The restaurant is called The Nook, and they have something called totchoes, which are nachos that are served over tots instead of chips. Am I making you hungry yet? I know this post is a little different than my usual.. Hope you enjoyed it. I’m so glad I love my job. I have so much I want to do to get thisbusiness growing for real. I have so many different ideas I want to try.. So I need to get started on this so something is done. Today we are going to be talking about World Bimini in Miami. 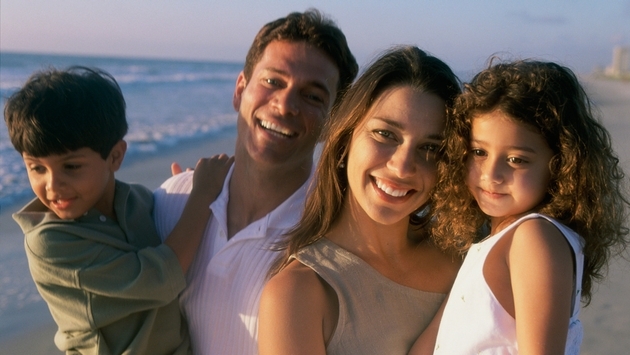 This resort is trying to reach out to families as well as couples. They will have things each age group will enjoy. First, let’s talk about the accommodations. You can get a suite that has multiple bedroom so that no one has to disturb other family members or friends. A lot of the suites kitchens so that you can fix meals and/or snacks. There is also going to be plenty of room for your group to spread and just relax when you need to do that. World Bimini has a great kids’ club. Children can get to know other children by playing board games. And parents bewarned, kids are going to be able to get a lot of screen time at the club. But there is also a great beach where the whole family can enjoy time together.. Please let me know if you are interested in this. I’m amazed at how much difference one day off and a couple of nice outings can make. I’m feeling ready to get to work and have so much I want to do, so I need to get started on this. Have you ever thought that you would like to visit Chicago, but weren’t sure when? Fall might be one of the best times to go. This is the in between time where it’s not too hot and not too cold.. And what exactly should you do? I’m glad you asked because that is what this post is going to be about. First, Chicago is home to Willis Tower. If you climb to the top of this building, you can see all four corners of the city. For those that are feeling really brave, there is a glass ledge that is part of this high deck so you can look below and see the city. There is an art institute in Chicago. You should plan to spend most the day there. They have a cafe where you can buy lunch for everyone. Going sometime this fall is also going to allow you to catch a Baseball game. I don’t know much about baseball or any sports really, but I do know that Chicago has two teams.. Baseball fans might want to take in a game at each stadium.. Please let me know if you want to go to the great city. I’d be more than happy to help book your hotel. It is Friday, and part of me just wants to get through the things I have to do done. And so, of course, my internet is giving me problems. I’m trying to figure that out. I think I am going to be able to do this, so let’s get started for today..
we are going to look more at Avalon Waterways… On these ships you are goingTo have access to a well stocked… Avalon uses local guides. Local guides are going to know more, and take smaller groups. 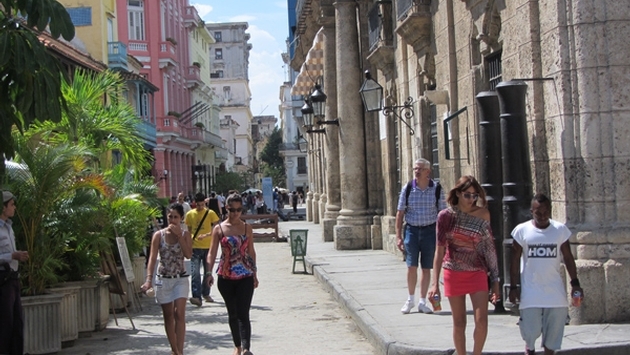 They are also going to know a lot more about the specific area you are visiting. Avalon does do specialty tours, including beer tours, wine tours, food tours, golf tours, Jewish heritage tours all kinds of things. And on these specialty tours you are going to get everything you would get on a regular cruise, plus all the specialty stuff. I think I am going to stop here. I would love to know your thoughts on all this. If any questions about Avalon, I would be more than happy to help answer them. And of course I would love to help you book one of these cruises. Please just let me know. I think everyone knows by now that I have changed host agencies. Host agencies are basically the umbrella company that home based agents work through. So far I have nothing but praise for these people. There is so much I want to be doing these days. I am going to go through some of their destination training and blog about it as a way to kind of kill two birds with one stone so to speak. Today we are going to be looking at Avalon Waterways. This is a river cruise company, and one of the things that sets them a part is their accommodations. They have some of the largest cabins and balconies in the industry. 75% of their ships are all suite ships. 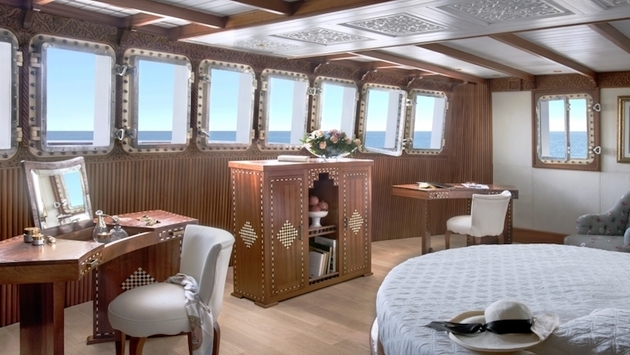 And on these ships, their smallest suite are about 170 square feet. They pride themselves on having the most space everywhere on their ships. Even their bathrooms are big. Each room is going to have a stocked refrigerator. The maids will come and restock your refrigerator each morning, so you should have no worries about that. They have some upscale hair and beauty products for you to use at no additional charge. 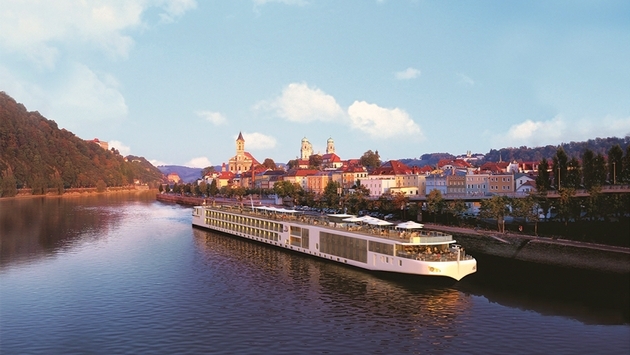 Most river cruising is done in Europe, and with Avalon, your morning excursion is included in the price. Please let me know if you are interested in taking a river cruise. We are going to get back to this tomorrow. It’s so nice when you love your job. I’m putting in a pretty good bit of time and still have so much I want to do. I have some different ideas on where I want to go and do in this business and figuring everything out is going to take a while. But let’s get back to Disney… They are going to build an Avatar world in the Animal Kingdom. You will be exploring a world much like what is seen on the movie. There will be aliens you can meet, and I guess you can take pictures with them. I’ll be honest, I’ve never been into sci fi anything. I really know next To nothing about these type things. Disney is also planning a “River of Lights” attraction that will be coming out this spring. This will be a lifetime adventure, filled with lights, animal scenes and music. I think this is one of the slower rides. Disney is also working on a Toy Story world. This world is going to look like Andy’s backyard. The toys there are going to be huge, making you feel like you’re the size of Woody or Buzz. And there will be a lot of different adventures you can take part in. They are going to have a Slinky Dog roller coaster. please let me know if you are interested in any of this. I would love to help you plan your next Disney adventure.